MOSCOW, June 13. /TASS/. Turkey is interested in purchasing other military hardware from Russia in addition to S-400 air defense missile systems and is holding negotiations on other technical issues, Head of the Turkish Defense Industry Secretariat Ismail Demir said in an interview with TGRT TV Channel on Wednesday. 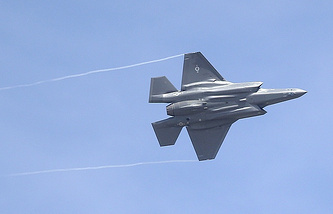 "Now our negotiations with Russia are not limited only to the S-400 issue and dialogue on other technical themes is underway," he said, thus responding to a question about the probability for Turkey to buy fifth-generation fighter jets not only from the United States (F-35 aircraft) but also from other countries, including Russia (Su-57 planes). "I wouldn’t name specific aircraft models but I can say that negotiations with other partners on these technical issues are underway," Demir said. As he pointed out, the dialogue with Russia "is underway on a whole range of issues in various fields and spheres, on joint production and cooperation" in the defense industry. 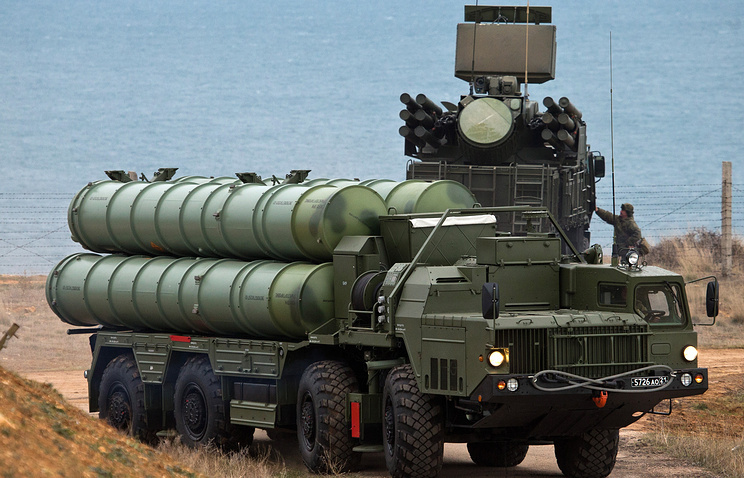 Turkey became the second foreign buyer of the S-400 system after China and the first NATO member country to get the surface-to-air missile systems from Russia. Different timeframes of the S-400 delivery to Turkey were mentioned earlier. In March 2018, Russian presidential aide for military and technical cooperation Vladimir Kozhin said that Russia planned to deliver the regiment set of S-400 missile systems to Turkey in early 2020. In February, Head of Russia’s state hi-tech corporation Rostec Sergei Chemezov said in an interview with The Washington Post that the systems would be handed over to the customer in 2019 but did not specify the date. The S-400 Triumf is the Russian long-and medium-range air defense missile system intended to hit attack and reconnaissance planes, including stealth aircraft, and any other air targets. The S-400 can engage up to 80 targets at a time at a distance of 400 km and an altitude of 30 km.